When Daryl completed writing his first book ‘A Skirmish in Africa’, we investigated the possibilities of publishing the novel. Having attended book festivals and listened to the experiences of various authors we decided to self publish and MyStory Publishing was born. This first book takes place in the Victoria Falls area of Rhodesia/Zimbabwe hence the use of a picture of the Victoria Falls. 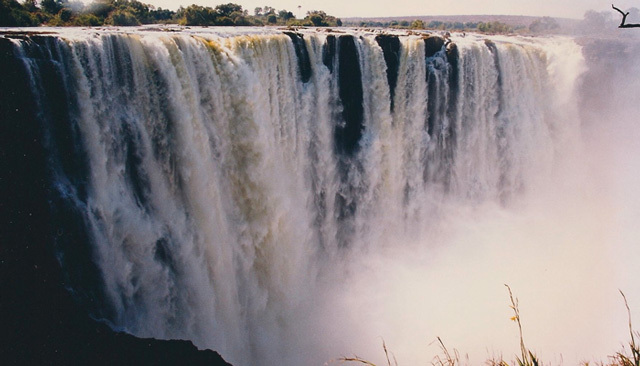 This picture was taken in 1998 on a family holiday to the Victoria Falls, such lovely memories. We hope you enjoy the website and we would love you to purchase a book. The ebooks are available on Amazon and the iBookstore.